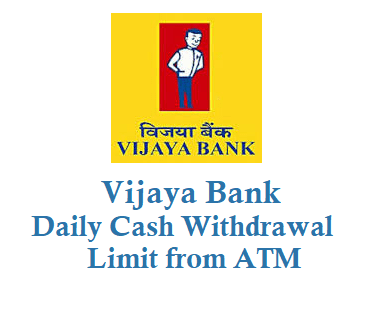 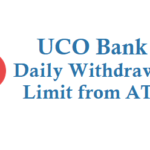 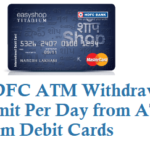 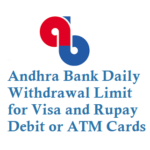 If you are a Vijaya Bank customer then bank has some limitations on Daily Withdrawal cash from ATM on your ATM Card or Debit Card, check below for daily withdrawal limit of Vijaya Bank ATM Cards. 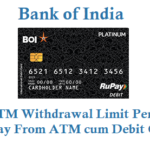 Vijaya Bank provides two types of ATM Cards Normal cards and Platinum Debit Cards. 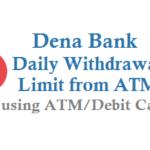 Merchant/Online transaction limit per day is Rs 50000 and Rs 100000 respectively.